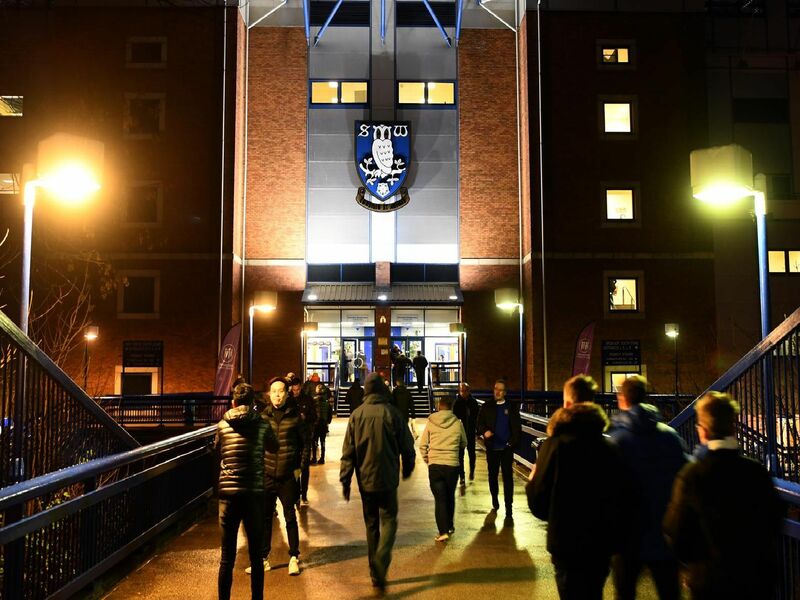 Sheffield Wednesday's playoff hopes have taken a hit in recent weeks - however the bookies are still taking bets on a possible Premier League promotion. Despite drawing to relegation-threatened Wigan on Sunday, the Canaries remain heavy favourites to seal promotion and the league title this campaign. Sheffield United's slip up against Millwall saw Leeds take full advantage at home to Wednesday, where their odds shortened, making them slight favourites for automatic promotion. Despite Millwall's late leveller on Saturday, the bookmakers are still predicting it to be a close finish between the Blades and Leeds. The Championship's in form team, Villa look destined for a playoff spot. And with the form they're in, you wouldn't bet against them to win it.